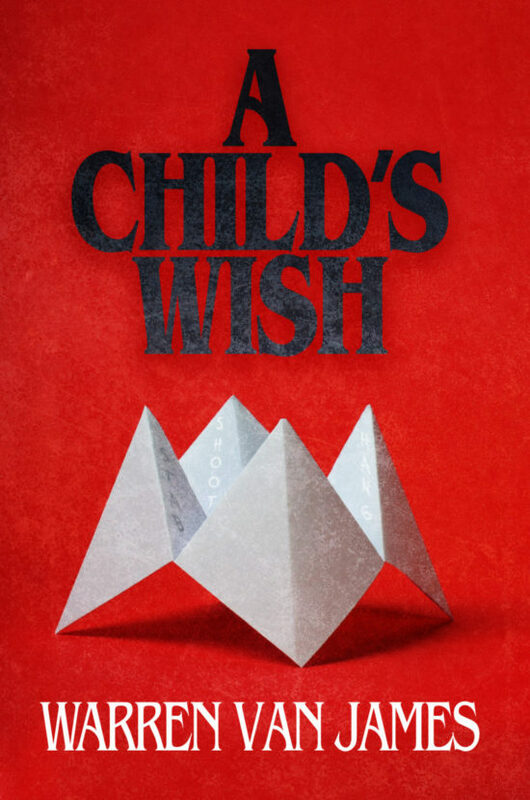 A Child’s Wish dives in the depths of children, parent relationships. A dark story about a death row inmate that has become fortunate enough to meet his now adult children before he is put to death. Seems like a wonderful opportunity, but who would have ever thought his 4×6 cell would be more desirable? This thrilling novel brings revenge, secrets, lies and family to a new level. This is a novel with the intense themes, readability, and great appeal to be a mainstream bestseller. As an avid cigar smoker Warren has a successful cigar blog where he reviews cigars and helps other cigar enthusiasts develop their cigar palettes. "Stay lit my friends & enjoy life between cigars", is his motto. His passion for helping people launched him into successful careers as a police officer and forensic investigator. Warren is a graduate of Wilmington University with a degree in Criminal Justice. A native of south New Jersey, he resides in Allentown, Pa with his wife Dawn. When he is not spending time with his two children he enjoys cycling, watching sports, and of course enjoying a fine cigar.